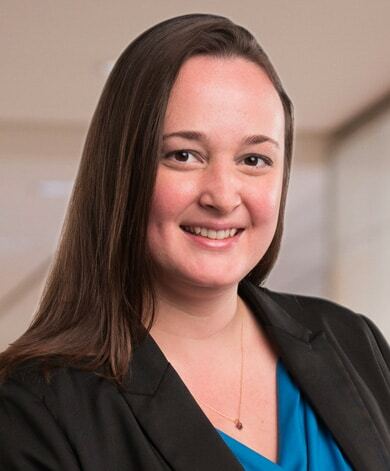 Saxton & Stump, a Pennsylvania-based law firm, is pleased to announce the hiring of Briana Hallett as Business Development Assistant who supports the firm’s growth efforts by collaborating with the business development team and the firm’s attorneys to enter into new markets and expand client relationships. “As our firm continues to grow and business development activity increases, we have growing demand for support from our team. Briana’s marketing and business development experience will help us to effectively manage and continue to grow our firm, as well as deliver outstanding service to our existing clients. We are thrilled that she has joined our team,” said James W. Saxton, CEO. Briana has served in a number of marketing and business development roles throughout the Pennsylvania region. Most recently, she was Marketing Coordinator for Public Financial Management, one of the nation’s leading independent financial and investment advisory firms. Briana received a B.A. in Photojournalism, Advertising, and Public Relations from Point Park University. During her time at Point Park, she served as a staff writer and business manager for student newspaper, The Globe.